Antu has to collect food from the track of Elphus walking. Key factor of the game is the timing of Antu in food collection. 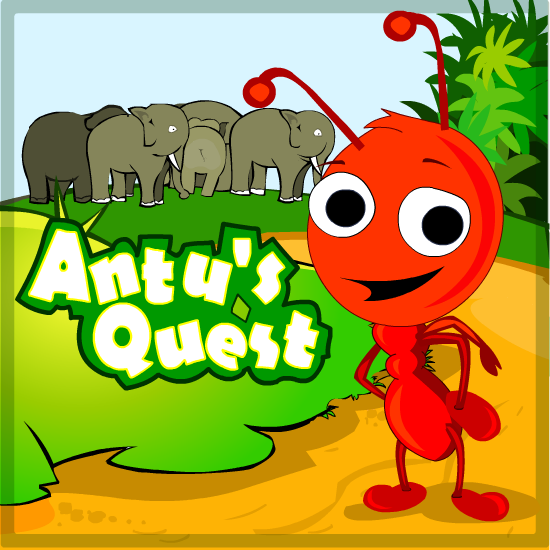 Helps the little Antu to collect food from the ground through which Elephants are passing.Use ARROW keys to move Antu towards the food. Avoid collision between Antu and Elephants. Collect Maximum food within the time limit before Antu died.